Posted on August 31, 2018 by dev1305 wrote in General. 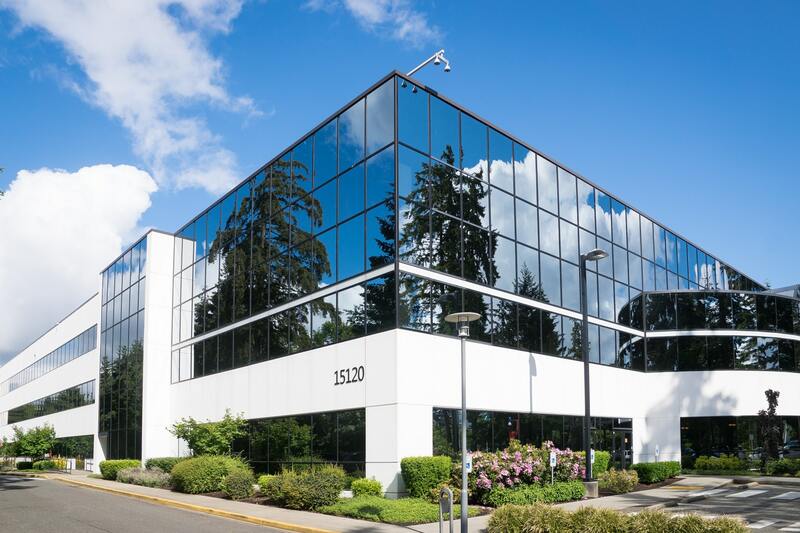 If you’re running an office space, corporate park, or some form of company that thrives by renting out space to other companies, then you know your tenants are your lifeblood. While you need to ensure your space and landscape is making you and your current tenants happy, you’re also required to take it a step further and ensure you’re doing everything in your power to make future tenants happy. The key to drawing in new tenants? You need to set yourself apart from the dozens (maybe even hundreds) of office parks in your area. Listen, we get it, that’s easier said than done, but as a landscaping company who’s been helping office parks in our neck of the woods for a long time (longer than we care to mention individually, but let’s just say we’ve got group experience totaling more than 150 years), we know exactly how to get you there. 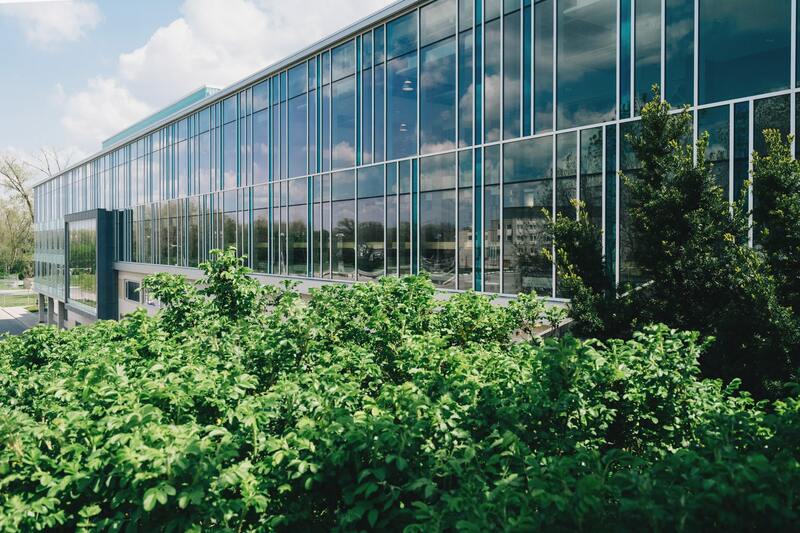 Check out a few of our top-of-the-line landscape recommendations to put your office park far above the rest in your area. Read on! You get it – you’re working the 9-5 (some days it seems like the 7-10), and you understand that the tenants who are working in your office park are probably dealing with the same kind of schedule. With hours like that, hard work always knocking on your door, and problems on your desk, the stressors of daily life in the office can really add up – why not implement a few features at your office park that allows your tenants to take advantage of a few spare moments of rest and relaxation every day. Consider big, leafy trees surrounding a small meditation garden to provide some private space for tenants to relax. Think about adding in calming water features like fountains with ample benches and tables so that tenants can take a break from the hustle and bustle and enjoy their lunch outside. Another option? Try putting in a covered outdoor space (like an outdoor kitchen area) that’s surrounded with tropical flora and fauna, shaded structures, misters, and fans to keep your tenants happy outside, but also safe from the dreaded Florida heat. No matter what you choose – meditation area, rose garden, fountains, etcetera, know that your efforts to provide a space for relaxation for your tenants will put you above and beyond other office parks. We’re not saying you have go totally crazy and have us install a super expensive modern art exhibit in your office park’s yard, but we do think that a little excitement in your landscaping can go a long way. Have you considered adding in things to spice up your space? When we mean exciting, we mean an optional barbecue area for your tenants to use on the weekends, a cute, little pond that you can put ducks and fish in, or even just a shaded structure like a gazebo or a pergola. Adding in a little pizazz to your space can bring a whole new level of excitement for your tenants and can easily set your office park above the rest. There are other fun ideas you can consider for your office park, too, like patios, a small playground area for tenants who have children that visit their office park, or even string-lights threaded through big, beautiful trees to make your office park sparkle when the sun goes down. The opportunities are endless, and we’re here to help you figure out what works best for you! We get that you’re trying to create a welcoming, exciting environment for your tenants, but it’s always important to ask the question: “who else is trying to enjoy this excitement and relaxation?” As much as we hate to say it, you need to ensure that you’re implementing landscaping for your office building that provides safety, security, and privacy for your tenants. It’s important to not just look at adding in the exciting features (although, you should definitely add in exciting features) and add in the safety features that will set your building apart. 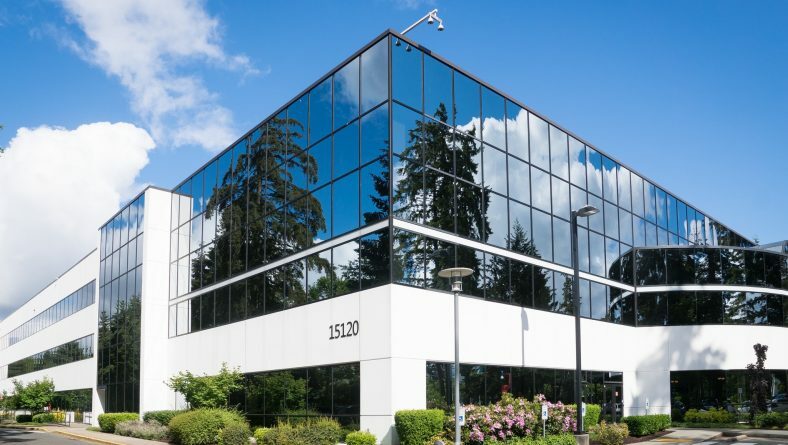 People are going to value an office park that values their safety, and there are several different landscaping features you can utilize to accomplish this. For example, consider adding in privacy fence surrounding your office park. Implement landscape lighting so that walks from the office to tenants’ cars won’t be dark and scary. Try planting tall privacy hedges to help block strangers’ views into your office park. Never underestimate the power of attracting tenants with a secure and private environment, it’s one of the top features that people seek out in an office environment. This is a huge factor in attracting new tenants to your office park. Sure, flashy fountains, secure fences, great lighting, and a pretty rose garden might grab peoples’ attention, but if all of those features aren’t taken care of and the office park looks pretty ragged most of the time, you can bet that no one is going to want to rent office space from your park. Either scheduling out the work for yourself or partnering with a reliable, professional company to take care of your commercial property is going to make all the difference when it comes to your landscape’s upkeep. Your water and lighting features will have to be consistently checked for damages, your trees and hedges need to be pruned and trimmed regularly, your flower beds and mulch beds need serious TLC all the time – neglecting these facets will lead to an unkempt, untidy area that current tenants won’t appreciate, and prospective tenants simply won’t consider. Make sure that consistent upkeep and maintenance is high on your budget and must-have list when you’re considering how to spruce up your office park! Did our office park article gift you with the inspiration you needed to spruce up your space? Do you have more questions for us about how we can help make your office park one-of-a-kind? We thought you might. Reach out to our office directly at (727)-201-3947. Want more inspiration, ideas, and tips and tricks for your landscape? Check out our blog here. The Landcrafters Blog is updated weekly to gift you with the latest landscaping trends and advice. Happy landscaping!